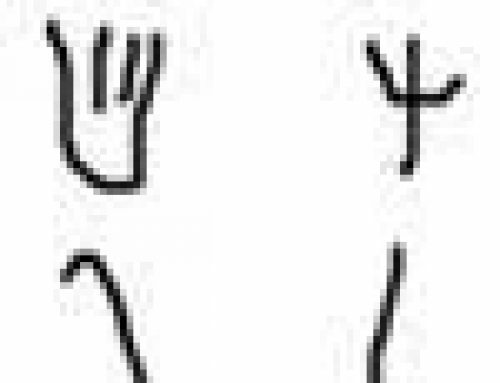 In cuneiform, each sign stands for a syllable of a word (consonant plus vowel), like MA or BO. Of course with a different sign for every syllable, you have to have a whole lot of signs. You need many more signs than we have letters in our alphabet. Having so many signs made it very hard to learn to write. So very few people did learn. Men who learned to write were called scribes. They had important jobs, not just writing but generally being organizers and administrators for the government. Scribes were often very powerful men. Most women did not ever learn to write, though some women certainly could write. 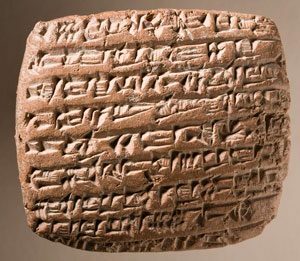 People did not know how to make paper yet, but they had plenty of clay, so most of the time they wrote on tablets made of clay. They used a sharp river reed like a pen, to make the marks. 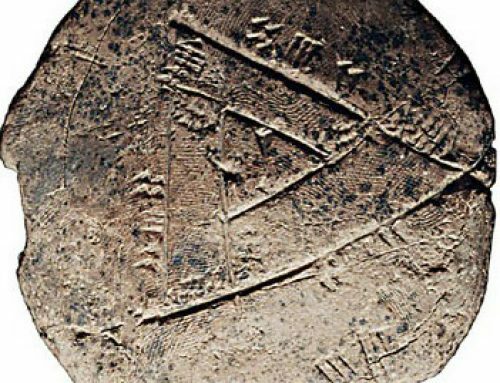 The reeds made triangular marks in the clay, so cuneiform is collections of these little triangular marks in the clay. 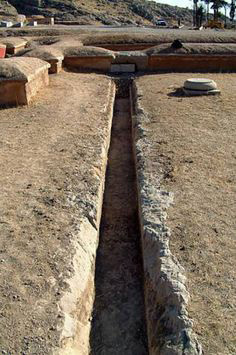 The earliest writing we have from West Asia is mostly accounts and lists of things donated to temples. But not long after that people began to write poems and stories. One of the earliest stories is the Epic of Gilgamesh, which also includes a story about the Flood. 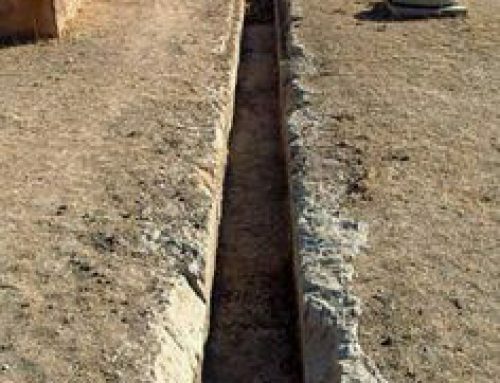 It may have been written as early as about 2500 BC. During the Akkadian Empire, about 2000 BC, we have hymns to the gods written by one of the priestesses, Enheduanna, who was the daughter of Sargon. By 1700 BC the first written law code, the Code of Hammurabi, was written in Babylon, also in cuneiform writing. 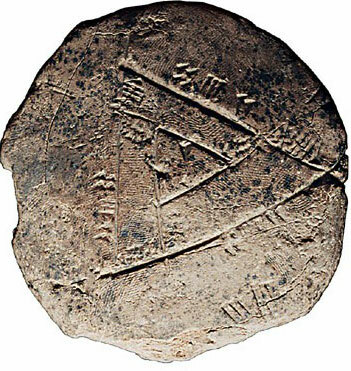 Around 1800 BC, however, people invented a new kind of writing, called the alphabet. The alphabet has only a few signs, which are combined in different ways to make different sounds, and so it is much easier to learn to read and write than in cuneiform or hieroglyphs. Suddenly ordinary traders could learn to read and write, not just specialists! The alphabet seems to have been invented in northern Egypt, by Canaanites (or Jews) who were trading there and working in the turquoise mines. They saw Egyptian hieroglyphs, but they couldn’t read them, and they invented a simplified form – the alphabet. 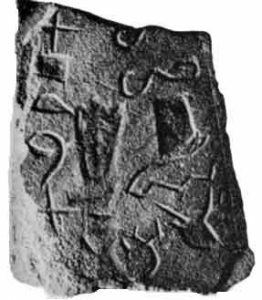 The modern Hebrew and Arabic alphabets are both descended from this original Semitic alphabet. 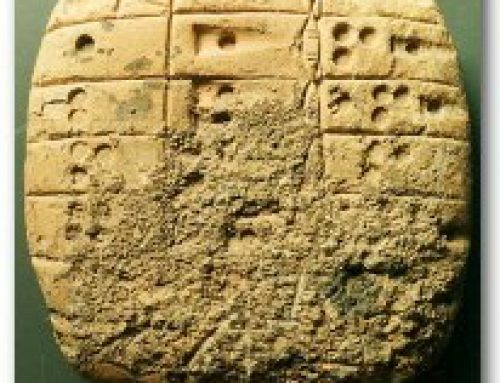 It didn’t take long for people all over West Asia to see that the alphabet was easier to use than cuneiform, and by about 1000 BC many Semitic people were starting to use the alphabet. 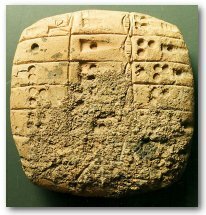 Not long after that, Phoenician traders taught the alphabet to the Greeks, who began to use it themselves by around 750 BC. Under the Assyrian Empire, however, down to the 600s BC, important stone monuments all over West Asia continued to be written in cuneiform, and official government letters and records were also still in cuneiform. Cite this page: Carr, K.E. 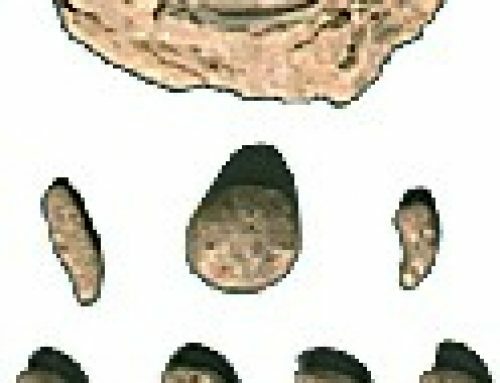 What is cuneiform? Mesopotamia – West Asian writing. Quatr.us Study Guides, September 15, 2017. Web. April 21, 2019.